Jesus didn’t say much as he hung dying on the cross, but the few words He did say hold significant meaning. 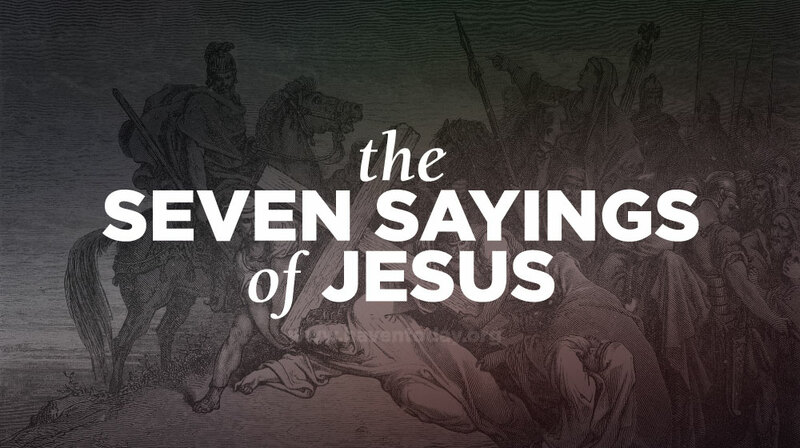 They’re known as the “Seven Sayings of Jesus” and we’re going through each of them this week on the program. We’ll also look at how the fictional story of Ben-Hur offers a unique perspective on Jesus leading up to Easter. 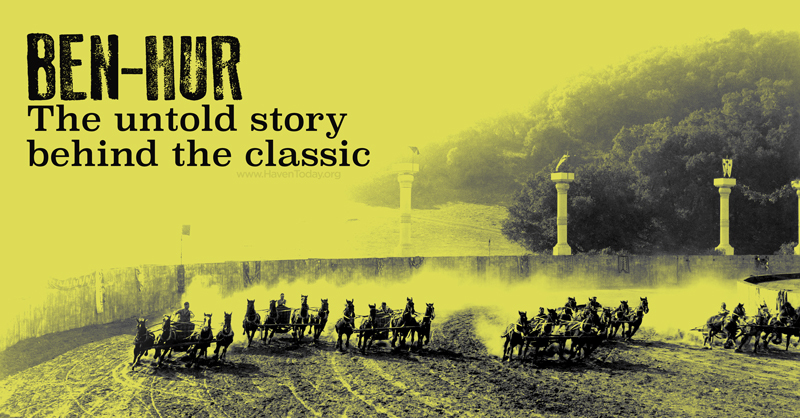 Part1: Ben-Hur is the fictional story of a first century Jewish prince who was betrayed, wrongfully convicted, and sold into slavery. As the story unfolds, he seeks revenge … until he encounters Jesus at two key moments in his life. Part 2: When a dying thief asked Jesus to remember him, Jesus promised he would be with Him that day in paradise. As one of the final statements Jesus made from the cross, it’s a perfect example of saving grace. Part 3: Did you know that when we hear Jesus say, “Behold, here is your mother,” and, “Behold, here is your son,” He’s actually speaking to each of us? He’s announcing the creation of a new family—the family of faith. Part 4: As Jesus was about to die, He declared that he was thirsty and forsaken. You might expect words like this from a dying man, but it holds so much more significance when spoken by Christ.